We design our packages to give our customers maximum value and the best experience of what Salem has to offer. 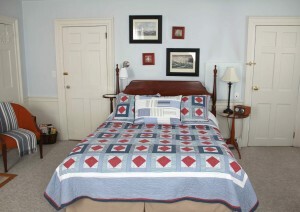 Please call 978-397-1582 (Primary number) or 978-741-2296 (Answering Machine) for up to the minute availability and rates. 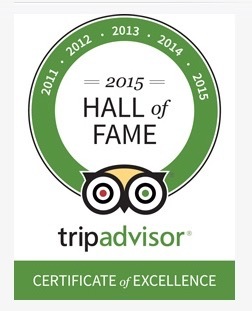 Ask us about our Bonus days discounts, senior & extended stay discounts. Taste some of the impressive restaurants and eateries Salem has to offer while learning about the history and culture of the food and places you’re touring. 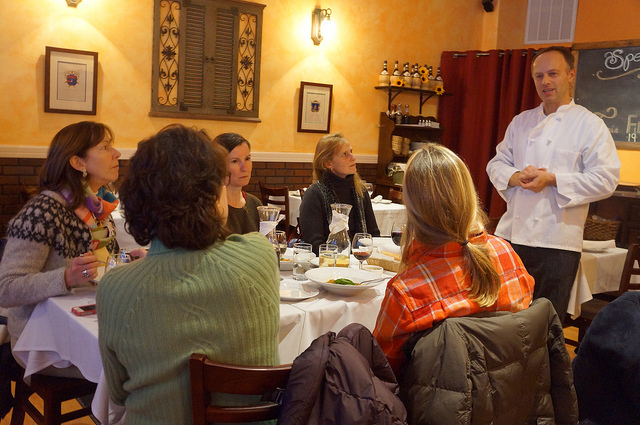 Join this delicious walking tour of Salem, MA. 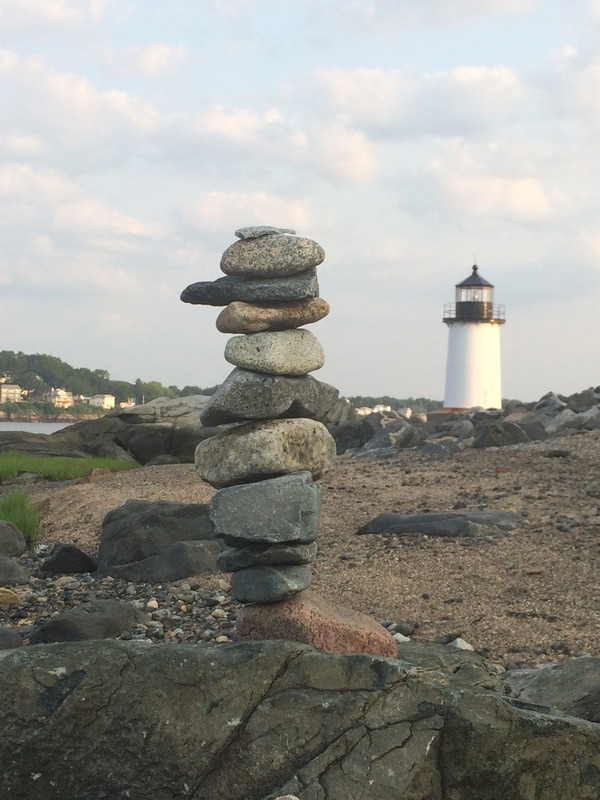 Karen Scalia’s Salem Food Tours don’t stop for witches, nor do they glide along on Segways. But the special effects on these culinary walking tours are memorable. Guests get roughly a three-hour tour (usually 2-5PM) hitting everything from sandwich spots to destination restaurants to gourmet shops and, on Thursdays (in season), the Salem Farmers Market. 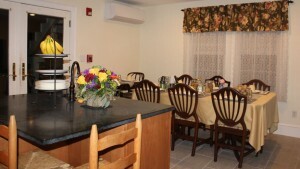 Your two night stay for two complete with a hearty breakfast each morning, snacks & beverages, parking, Wifi & two Salem Food Tour* tickets ($108 vlaue) is only $355 (March-April), $415 (May-June), $465 (July-Sept), add $39/night for weekends & holidays. Due to the nature of the tours, advance reservation is required. 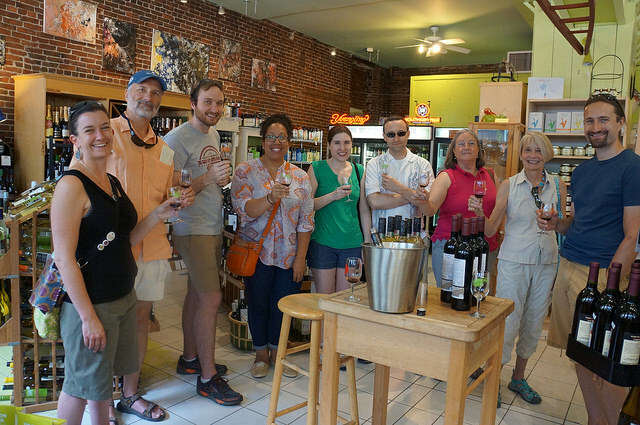 *Please note, Salem Food Tours has a minimum of 6 guests per Tour. If by chance they do not reach that quorum on the particular Tour date you were requesting, we are pleased to offer you the lowest rate of the season and a room upgrade (based on availability). And Salem Food Tours is pleased to offer you a guided Coffee Walk instead. It includes complimentary beverages at beginning and end of 1.5 hour Tour (no food tastings.) Coffee Walks covers Salem’s history and points out landmarks, shops and restaurants. They are a great way to get to know Salem like an insider. 1/2 hour treat for two: relaxing back massage or lower leg and feet with peppermint cream. Your two night full service B&B stay with 1/2 hour massage for 2 ($94 vlaue) is only $325 (March-April) (***Best Deal!!! ), $375 (May-June), add $30 for weekends & holidays. $440 (July-Sept), add $50 for weekends & holidays. One hour treat for two: During this one hour massage, relax on massage tables in the same room while our talented therapist’s custom design a massage for you. You will leave relaxed and refreshed. 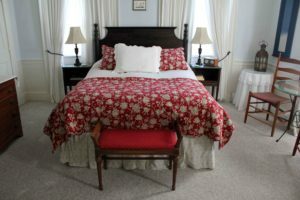 Your two night full service B&B stay & one hour treat for two ($175 value) is only $395 (March-April), $455 (May-June), add $30 for weekends & holidays. $510 (July-Sept), add $50 for weekends & holidays.